It looks like there have been some changes since I last visited. What’s new? YAY! We are so happy that you are interested in writing for us. Please visit our Guest Writers page. 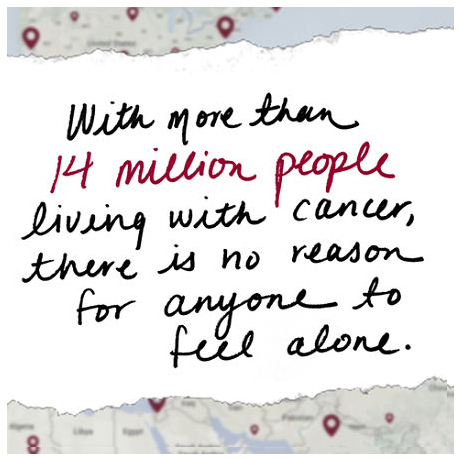 While IHadCancer is focused on connecting people based on shared stories, we recognize that dealing with cancer is a deeply personal and emotional experience. This is why your privacy is our top priority. You can make your profile and your information as public or as private as you’d like. On default, your public IHadCancer activity (status updates, discussion questions, comments, dear cancer posts) is broadcast to the wider IHadCancer community via the newsfeed. This activity is not accessible to the public (anyone not logged in), unless otherwise stated on your privacy settings page. On default, your private IHadCancer activity (journal entries) is only broadcast to your connections, unless otherwise stated on your privacy settings page. 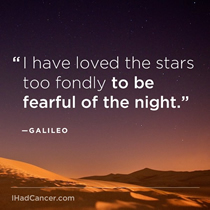 IHadCancer is a social support network focused on helping people deal with cancer more effectively, by connecting the people who have been there with the people who are there right now – Survivors, Fighters, and Supporters. This means, that providing some basic personal information will help us match you with the people who need your help – and if you need help, the people who can help you. Read what members are saying. Is IHadCancer just for people who beat their cancer? What if I can't say "had"? Fighters: People who are battling cancer now. Where did the idea for IHadCancer come from? Our founder, Mailet Lopez was diagnosed with cancer at age 33. She had a great doctor and very supportive family and friends, but still found herself overwhelmed and alone in fighting the disease. She wanted to connect with someone who she could relate to – someone around her age, from the same location, someone with a similar background – but there was no easy way to do so. 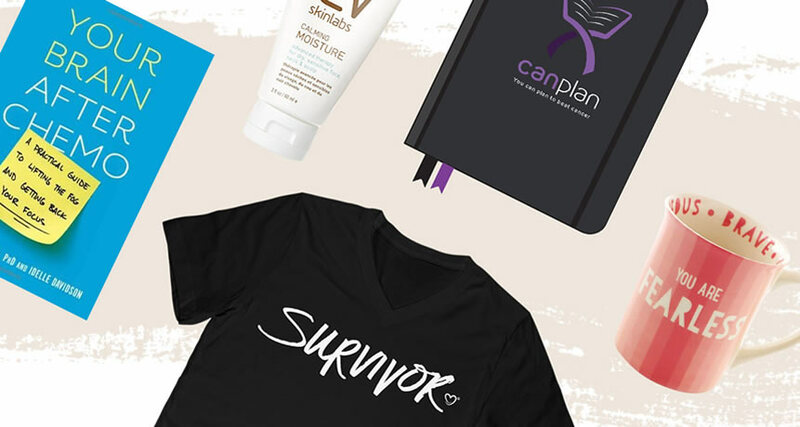 As the co-founder of an award winning digital media agency, Squeaky Wheel Media, she used her skills in website usability and the resources of her company to create IHadCancer. To read more about Mailet & her story, check out the About section of the site. How did you decide on the name IHadCancer and what does it mean? After Mailet was diagnosed, she often heard the words "You have cancer. You could die." She decided to take a positive attitude and told these people, "No. I had cancer." This mentality allowed Mailet to stay hopeful of the future and was essential in her fight against cancer. 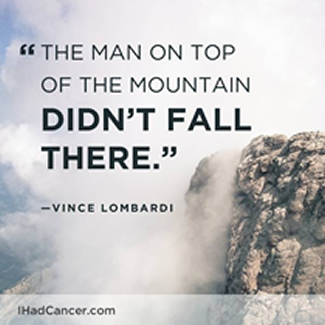 The name IHadCancer came from the hope that this kind of positive thinking could help others dealing with cancer as well. How is IHadCancer different from other cancer-related sites? 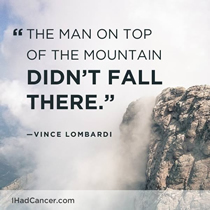 IHadCancer is a comprehensive social networking site with the sole mission of building a community among cancer patient, survivors, their friends and supporters. IHadCancer harnesses the power of social media to connect you with someone who’s been in your shoes. IHadCancer was not only founded by a cancer survivor, but it was also built by a team of digital pioneers who leveraged years of experience to provide a best in class service. Yes. To participate and join the IHadCancer community you must be 13 years of age or older. However, since cancer knows no age and children under the age of 13 are affected, those under the age limit can talk to their parents or legal guardians about having them share their story. No, IHadCancer is completely free to use. IHadCancer is not a non-profit. This was a difficult decision to make, but in the end, it became clear that we would not be able to fulfill our top priority - providing the best service possible to make dealing with cancer easier - if we were splitting our efforts with fundraising. 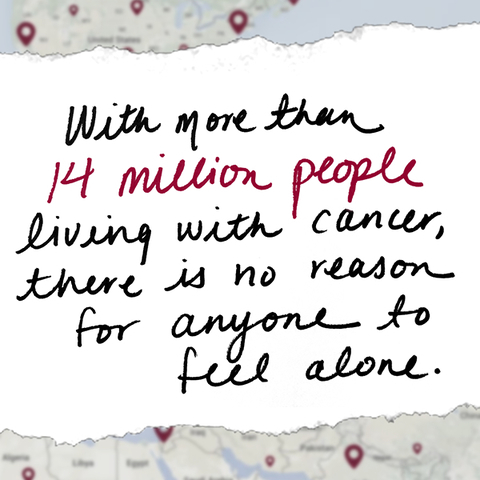 We made this choice so we could make IHadCancer the best service possible for you. Your username also serves as your own personal URL (example: www.IHadCancer.com/YOUR-USERNAME) making it easier to share with your family and friends. If you are a brand new member and you don’t see any activity on your newsfeed, that means you don’t have enough active connections yet. Once you start making friends who share update, it will all appear on that page, as well as your own activity. If you were a member on the older version of IHadCancer, none of your activity was erased, but it was not recorded on this page. All of your future activity, and that of your connections, will populate here soon. What do I do if I think someone is using the site inappropriately? If you have identified a user submitting spam, scam, or general inappropriate use of site, please contact us immediately by writing to us at feedback@ihadcancer.com. We have many systems in place to identify this type of behavior, but we appreciate all of your help in identifying any user who should not be here. 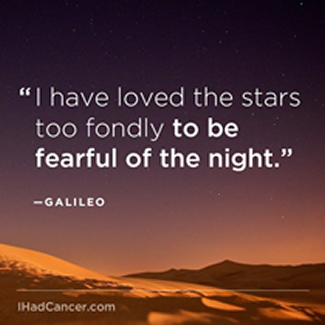 You can view the discussions and topics on IHadCancer at anytime. However, you can only post to the Discussions section after you register. You can begin by asking a new question or searching what others are saying. This is your story. It is up to you how much information you choose to share - as much or as little you would like. Keep in mind that you can control you sees this information. You can set your profile to open (completely public), IHC Only (anyone registered for IHC) or IHC Connections only (only people you've sent or accepted a connection request from on IHadCancer) . Currently we are not partnered or affiliated with any company. We aim to be very selective of who we partner with to allow maximum privacy and minimum disturbance for our users. If there are partnerships you think we should be associated with email us and we’ll look into it.